I will be discussing with you today, my mortar spell bait deck. I originally built this deck off of a video previously launched on YouTube by Clash with Ash. I decided to put my own spin on it and make it more baitish. I love this deck as it is very fast, fun, effective, and F2P friendly. I have won matches against lvl 12s and people with lvl 12 commons and lvl 10 rares as a lvl 9 with lvl 9 and 8 commons. 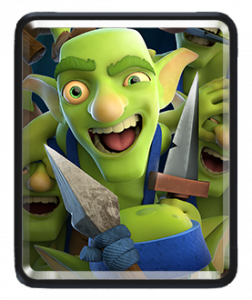 Spear Goblins: I personally think that this card is one of the most underrated cards in the game. It provides zap/log bait potential and is a great, cheap air defense unit. It is very versatile and I often find myself using them if I’m in a pickle or if I just need to make a positive elixir trade. Use them to counter push and you can just put them on the bridge to get some additional chip damage(which is vital by the way). 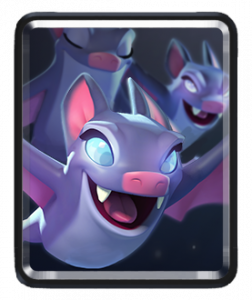 Bats: It has a similar function in this deck as the spear Goblins. Use them to bait out their Zap and also to defend air troops. Pairing them with Spear Goblins to defend against Balloons and Lava Hounds makes for a perfect combo because they can’t zap both of them. 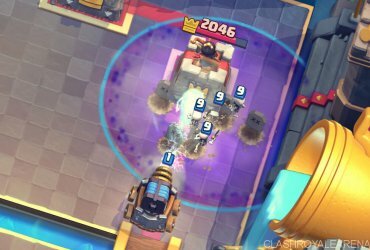 Mortar: Even after the recent nerf, it continues to be a very strong card defensively and offensively. In this deck, the Mortar is mainly used for defense with some exceptions. 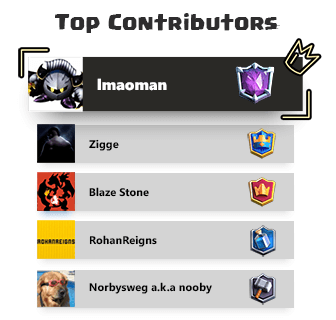 Place it in the top middle to defend hogs and still get tower damage or if they don’t have an RG or Golem. Make sure to use it at the right time and place because a misplayed mortar can cost you the game. 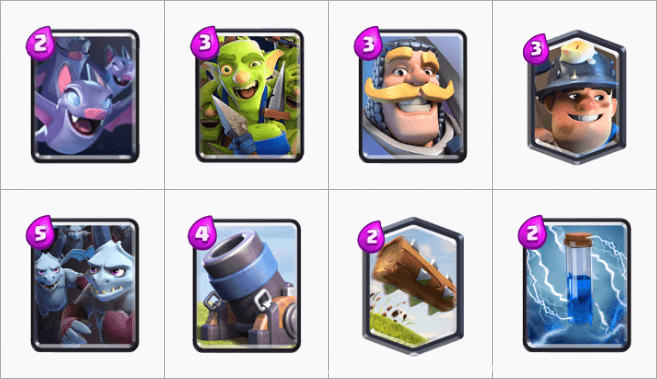 Goblin Gang: When on defence, these bad boys are beasts! They can shut down many pushes and distract for your other cards to attack. 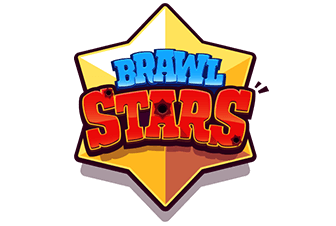 They are really only useful if you have already baited out the zap so make sure to do that because they are a crucial part of your defense. Zap: The most important card in this deck. It’s the only spell so make sure to play it well. Although this deck cycles fast, a misplayed zap can also be detrimental because it’s your only splash card as well. Make sure to save it for Minions/Horde and when defending a push, ice spirit + zap kills most/all of them. Knight: In my opinion, the knight is still the best glass tank in the game, even over royal ghost. The reason I say this is because it counters the royal ghost. Anyways, this is the best defensive card in this deck and his versatility gives him so much value. 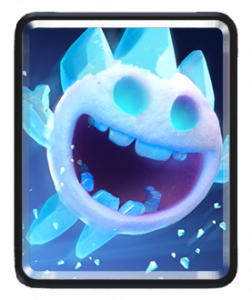 Ice Spirit: Probably the MVP when it comes to clutch elixir trades and defensive support. He gives support troops with more time to attack and is very good against inferno tower/dragon. He helps destroy minions and bats and freezes annoying things like elite barbarions and balloons. Also a good cycle/starting play. 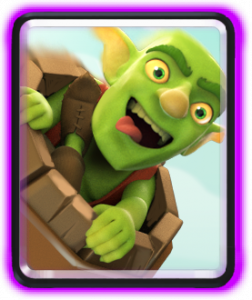 Goblin Barrel: The primary win condition in this deck(mortar as the secondary). Use it to bait spells so that you can defend better and throw it when they have used a spell on offence. It is a great card because it can get many, many hits if they have zap and you have a knight tanking for it. Vary placements and throw tricky barrels once and a while. This can be replaced with miner for a more control type deck. Make sure that you apply steady pressure NOT overcommitting. Make sure to bait spells and defend well. Keep track of spell and their cycle because it will give you an edge. Play Mortar quite defensively until you know what their card is. Punish pumps hard because you only have one spell. Also punish HARD if they place golem. Now you know their cards and rotation and strategy. Do your best to continue to apply pressure but now you can make riskier plays that require more elixir and you can also overcommit on defense a little because of the counter push potential. This deck is all about pressure! Make sure that you don’t let up. I will also teach you guys some mini pushes that you can apply it well and not overcommit. Ice Spirit Bats: Place Ice spirit on the middle of the bridge and wait like 0.5 of a second and then place bats in the top corner. This will require them to zap and if they don’t you will get a ton of damage. This is a great starting play. Lone Spirit of Spear Goblins: A very good opening play and great to get some extra chip damage. 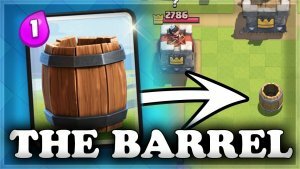 Knight barrel: If they don’t have a zap, its a great way to punish them. Mortar Ice spirit: A good play if you know they will place a defensive building to counter your mortar. Don’t open with it. Golem: Probably the hardest matchup because of your lack of the large tank. Count on a draw or a close loss. Never give up though. Keep up the pressure and PUNISH HARD when they drop the golem. Use knight and bats to defend the baby dragon/flying machine and spread out your troops to avoid zap value. Never play an offensive mortar when versing this deck. Three Musketeers: You should be able to win this matchup because the majority of 3M decks only have one spell. Keep up the pressure, punish pumps and defensive mortars will take out their 3M. Save zap for their horde and never play an offensive mortar unless it’s in the top middle to defend their battle ram. Hog: Always offensive mortar unless they can counter it. This will defend their hog and get tower damage. These matches are usually easy to win because of all your great defensive cards. Lava loon: A relatively hard matchup but you can still win. Make sure to bait their spells and punish hard when they place a Lava hound. Place mortar in the middle when they have a lava loon push fully ready. Then put bats on the balloon and spear goblins away. They will have to choose which on to zap. Try to apply enough pressure that they can’t play their hound(like the golem). 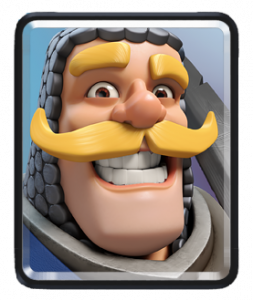 Miner/Pekka control: This is a difficult matchup because its hard to punish their pushes and they have quick spell cycles. Offensive mortar and apply pressure and save knight to defend miner poison. spread out zappable troops to avoid giving poison/zap value. Mega Knight Skeleton barrel: This matchup can go either way. Primarily use your barrel for damage. Use mortar to take out their goblin hut and save zap for barrel. Make positive elixir trade to overwhelm them. 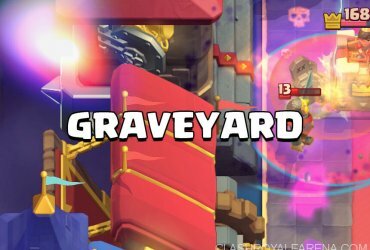 Take advantage of Graveyard: Another easy win. Just make sure they don’t have enough elixir to counter push or to graveyard poison and you should be fine. Most meta graveyard decks don’t even have zap or log. This deck has gotten me, a lvl 9 player, into the legendary arena! That’s it guys I hope you can learn from this deck and I hope it brings you many wins.